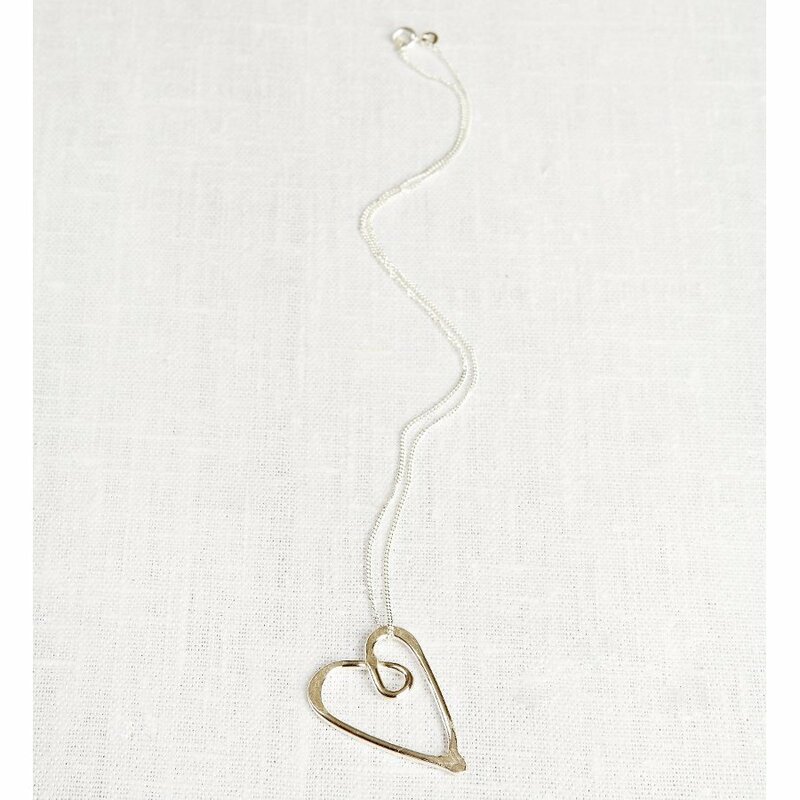 Hand crafted in the UK this eco-chic Love necklace is made from ethically sourced and recycled silver. 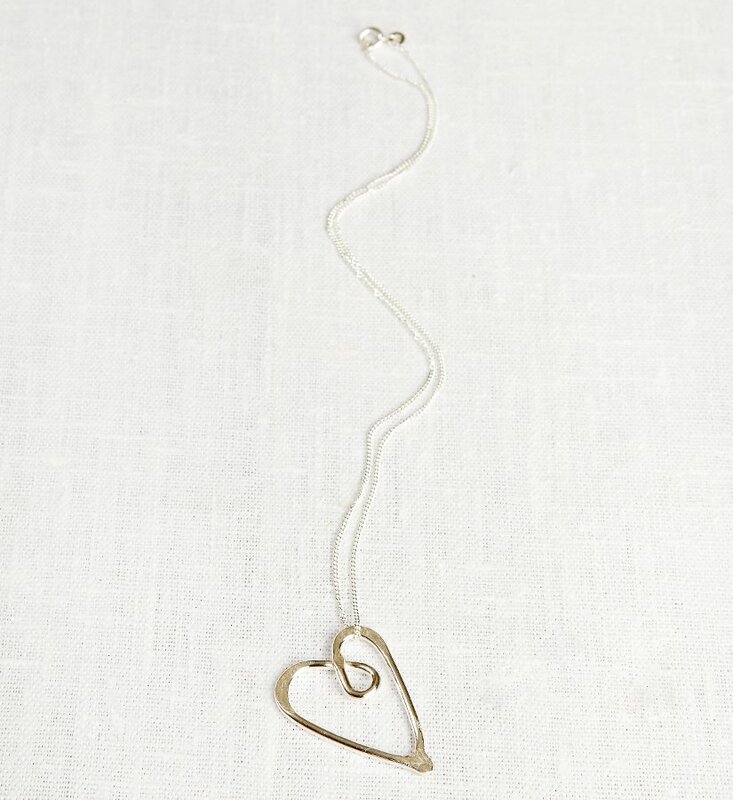 This necklace comes in a sustainably produced luxury gift box with 100% recycled packaging, making it the perfect gift for any stylish eco warrior. 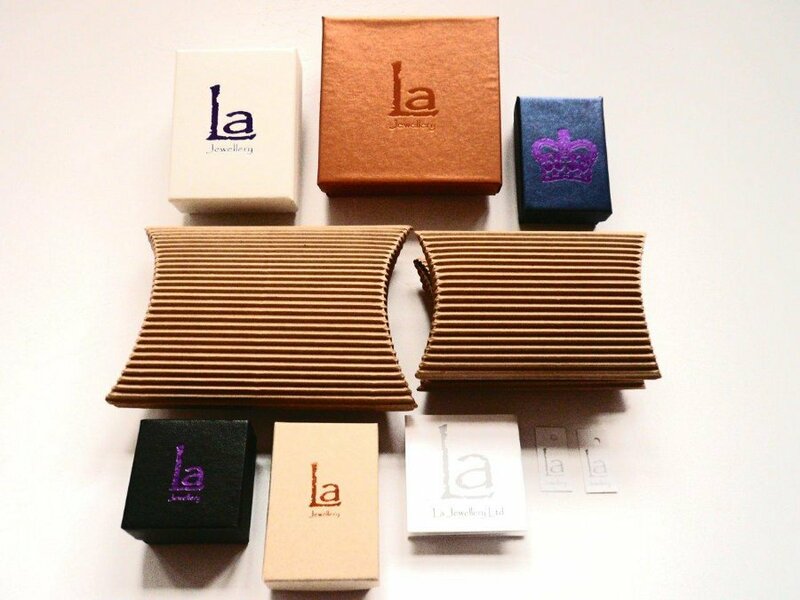 There are currently no questions to display about La Jewellery Recycled Silver Love Neckalce.